Here is a quick win for a little boost in search engine optimization for local service-based business. On the home page of your site create a service and service area section. Add in a Google Map embed of your location for a little extra. We suggest using an accordion for better user experience. If you have a lot of locations that you serve, it can be overwhelming to look at a large list like in the video example. As a general rule of thumb, a better experience for the user is a better search experience as well. This trick is simple and often overlooked. Your potential customers are searching for your service + their location and if you don’t have something as simple as all of the local municipalities you serve and all the services you offer on your home page, you are missing out. Google is looking to serve up relevant content to people’s search terms. 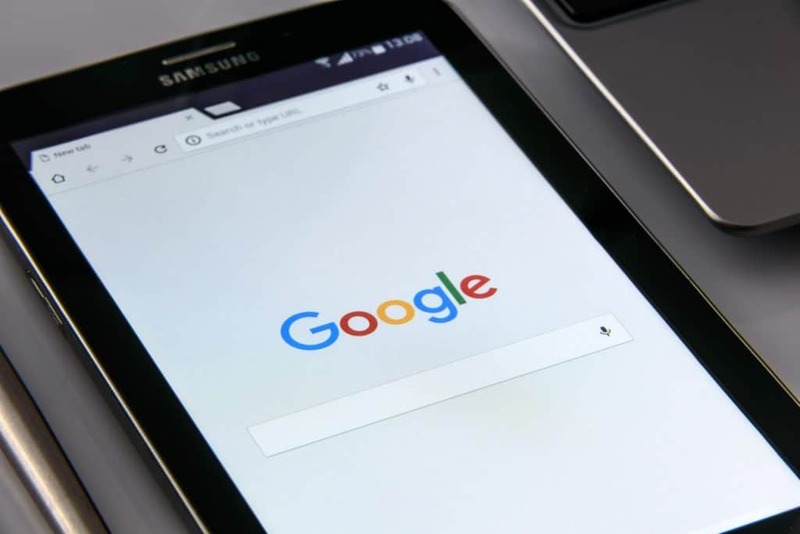 If your audiences’ search terms aren’t on the home page of your site (or anywhere on your site for that matter) you’re chances of showing up on the first page of Google is slim. Have some other local SEO questions? Leave a comment below and we’ll answer them!